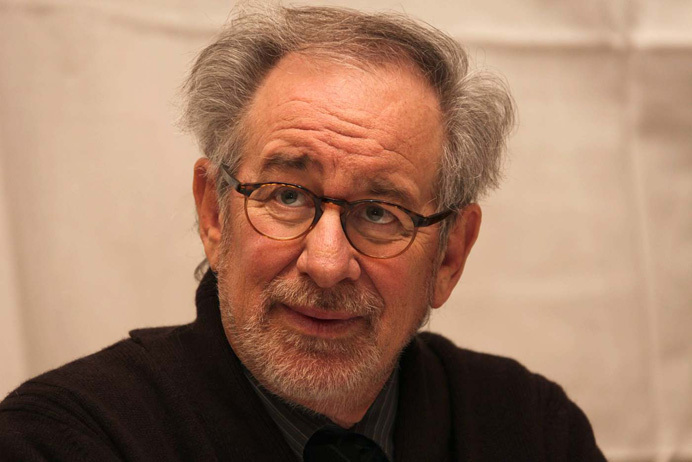 I’ve also done an (imaginary) interview with Steven Spielberg. That one is cool too. 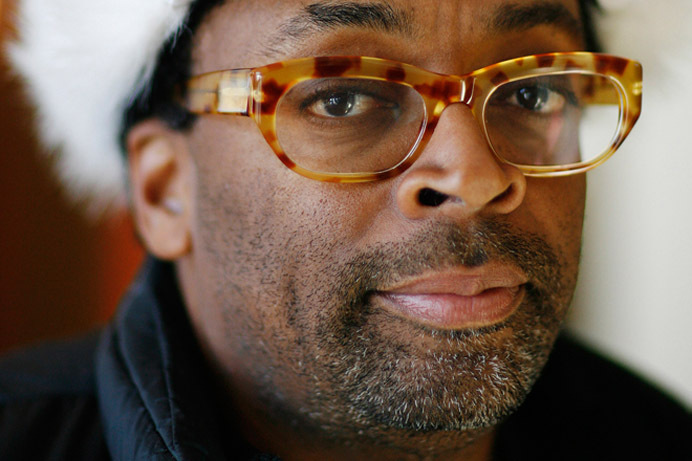 White people hate Spike Lee and I have no idea why. 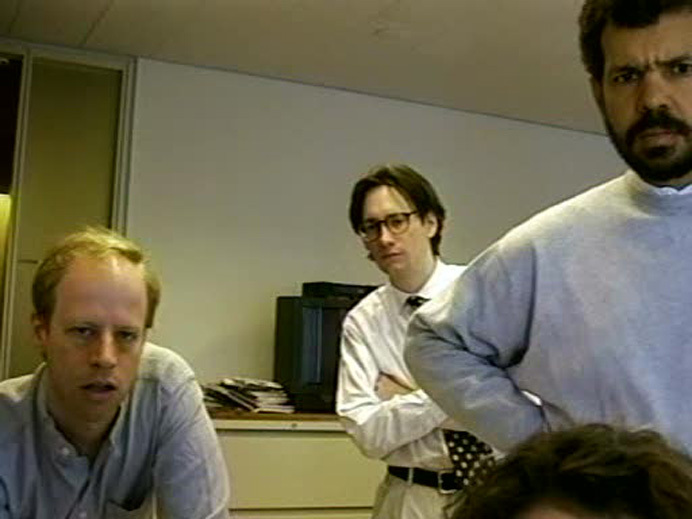 When I was in film school, they brought in this huckster guy to talk to us about producing, and he mentioned Spike Lee, and then, as an aside, he made sure to tell us that he doesn’t think Mr. Lee is talented. Things like that happen all the time and I don’t get why. When I was seventeen, Spike Lee’s Do the Right Thing was my favorite movie, if you can believe it. At that time I was exploring American independent and foreign ‘cinema’. They say the best way to be an atheist is to read the bible. Well, the best way to love real movies like Back to the Future is to watch French movies and American indies. However, in small ways, Do the Right Thing holds up for me. It’s definitely Spike’s most complete movie—it has arcs and a brilliant ensemble. The compositions and camera movements are mind-blowing, and it does a great job of making you feel like you’re on the block. It’s alive and adventurous—it’s filled with music and color and jokes and fun—not to mention, some very touching human moments. In fact, the only thing it really lacks is clarity. It’s so much of a hang-out movie that you end up having to accuse it of loitering. But, I’ll always have an affection for it, and I’ll never call it a bad movie. Genghis Blues is one of the greatest adventure movies of all time. Thank god it’s also a documentary, because if it were fiction, you’d never believe that a legendary-yet-unknown blind bluesman would join up with a ragtag group of twenty-somethings to travel to an equally unknown place, Tuva, deep in Siberia and bordering Mongolia, to sing the most difficult technique of singing: throat singing. As I’ve been interviewing for this site, I’ve come to find that a lot of documentary filmmakers dive into the deep end on their very first movie. That was certainly the case with Mike Jacobs, whose brilliant vérité epic Audience of One was also his first feature. I think it’s a testament to the form. Vérité filmmaking certainly requires less; you don’t need a script or a crew or even much gear. In fact, all you really need is an idea, a camera, and the willingness to go all in. That third quality is pretty rare, and as you’ll see from my interview, Roko and his brother have that quality in spades. However, it’s pretty rare that first timers have the massive success that Roko had. 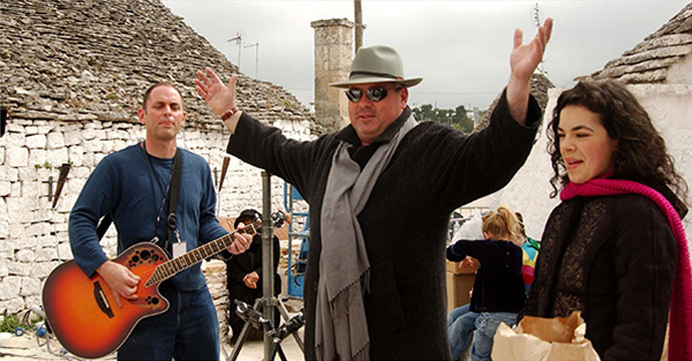 Genghis Blues was not only a journey of a film, but also a journey that took a kid from college into adulthood, to San Francisco, to Tuva, to the winners circle at Sundance, and finally, to an Oscar nomination for best documentary, all on his first at bat. 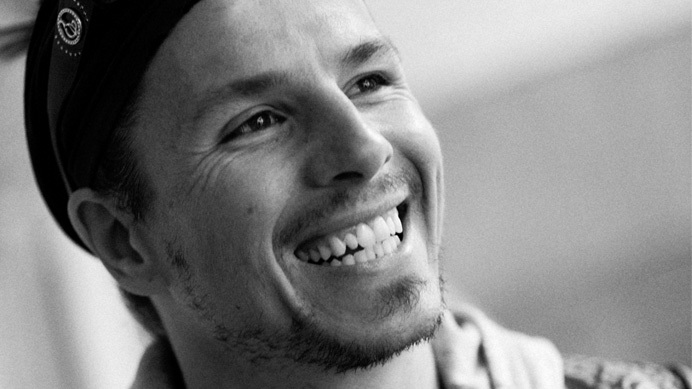 What Roko Belic achieved with this film is beyond remarkable. I sat down with Roko to find out just how that story got to be so well-told, and what life was like after Blues’ premiere in 2000.